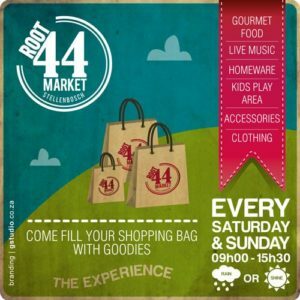 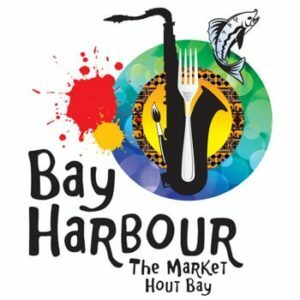 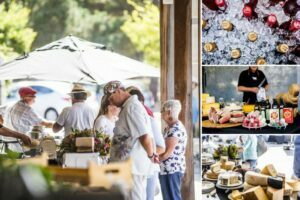 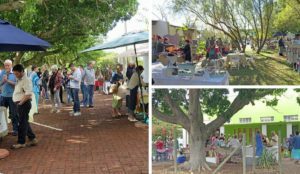 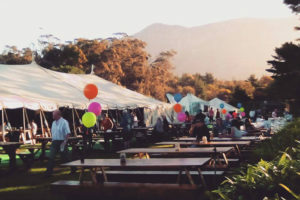 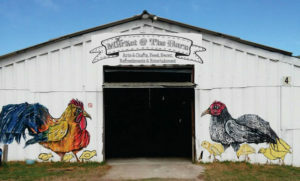 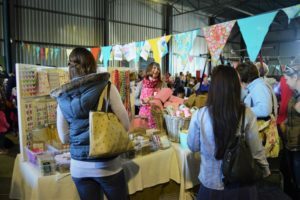 Weekly farmers market held at Beach Road, Granger Bay (V&A Waterfront). 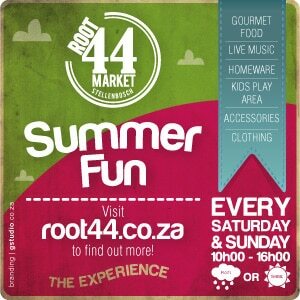 Saturdays 9am-2pm. 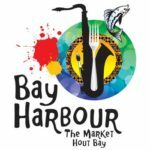 Generally closes over the festive season.